Programs & Presentations | Watchman Fellowship, Inc. 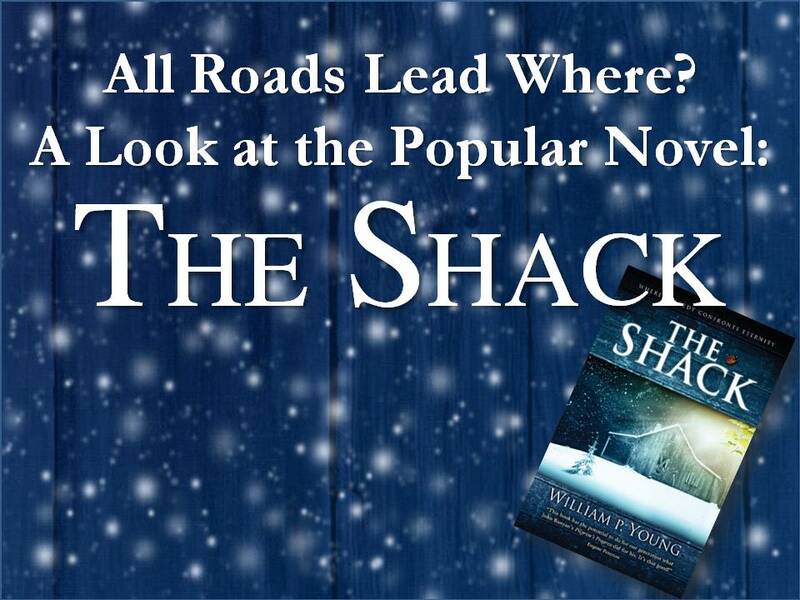 Many Christians have enjoyed the popular novel, "The Shack." But what is the theology underlining this book? The message looks at the nature of novel literature and the theology of "The Shack," particularly it's portrayal of the nature of God and the destiny of the unsaved. There is much talk today about what the Mayans believed concerning the end of the world. In fact, we are being told that the Mayan calendar gives us the exact end day: December 12, 2012. This message goes into the history of the Mayans, debunking the myths surrounding the 2012 date and comparing it with scripture. Click here for a list of speakers! A four-day conference, with evening sessions Sunday through Wednesday providing an overview of the cults, and an in-depth look at Mormonism, Jehovah's Witnesses and the New Age Movement. The goal of the conference is to equip believers to defend their faith and to reach out in love to those trapped in cults. This is our most often selected program. In-depth enough to help -- fast paced enough to enjoy. We recommend that one of our staff launch the conference by speaking during the Sunday morning worship service. One of our most effective programs-it is designed to influence the entire community. It is particularly impacting on cult members that have been taught that churches cannot work together. Your church serves as the host for area churches to come together presenting a united effort to stand for the truth of the gospel. The format is the same as the Cult Awareness Conference. One or more of our staff will spend the day with your church. A typical program consists of adult Sunday school classes for an overview of the cults, a morning sermon on the cults and an evening service designed to introduce Mormonism, Jehovah's Witnesses and/or the New Age Movement. Specialized programs to educate and equip young people about the dangers of cults and the occult are available to suit the needs of your youth group. For more details, please contact us for a Youth Ministry Information Packet. Adult VBS is becoming more and more popular with churches today. Our programs offer a subject matter that appeals to the interest of those outside the church as well as church members. This becomes an excellent tool for outreach. 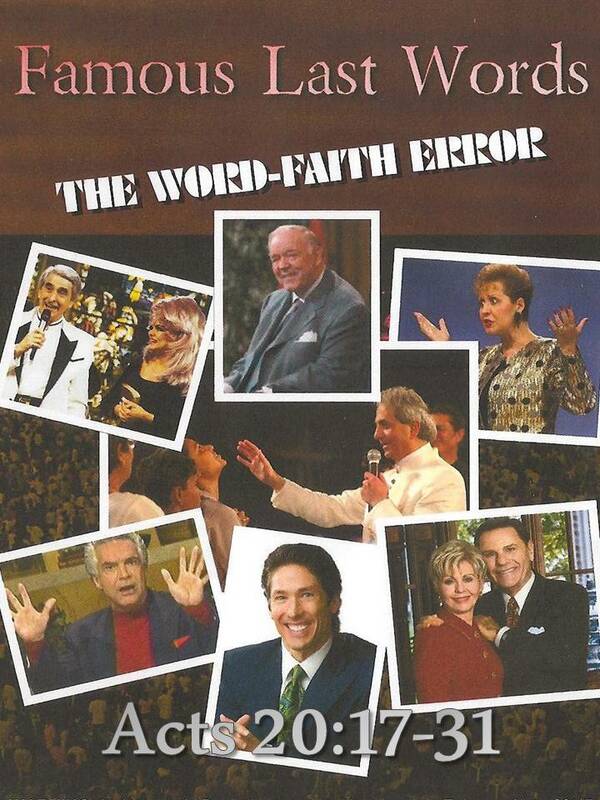 Topics include an overview of the cults, Mormonism, Jehovah's Witnesses, the New Age Movement, and the Word-Faith Movement. 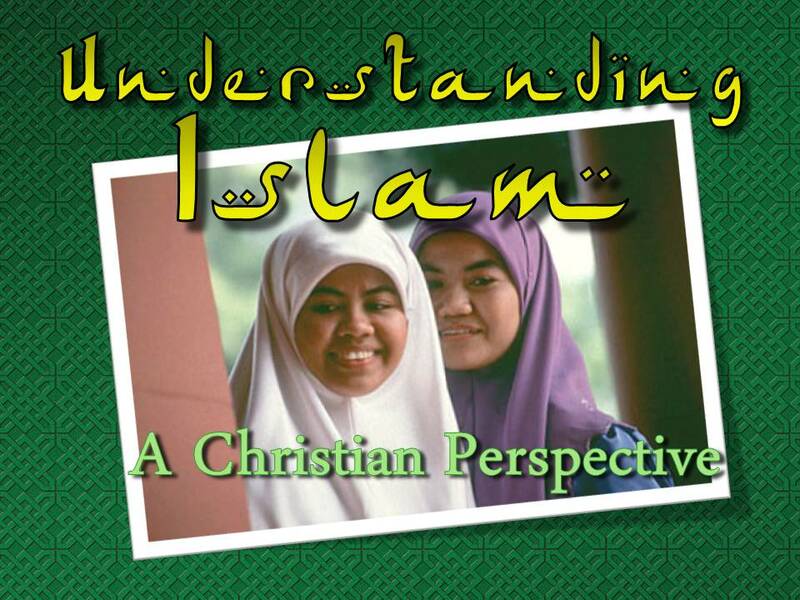 This is a 1-3 hour program where one or more cult groups are addressed. You select the topics you want covered. A partial listing of topics is available on this site. In addition to these standard programs, we can tailor-make a program to meet your specific concerns or needs. Please contact us, and we will gladly assist you in designing a program perfectly suited to your church.